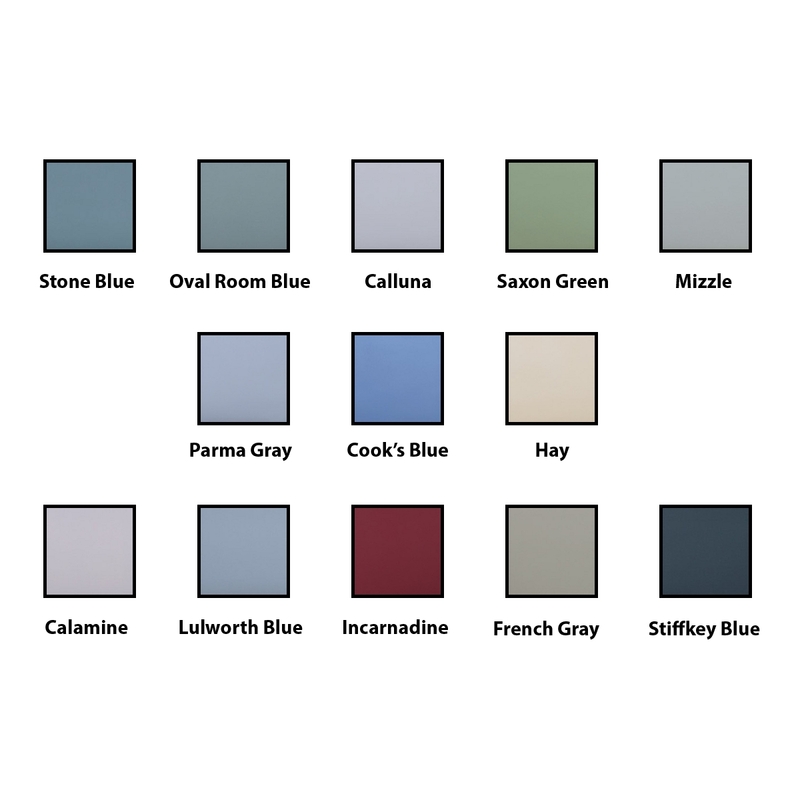 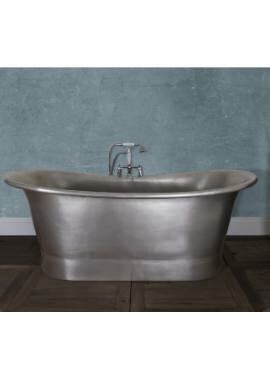 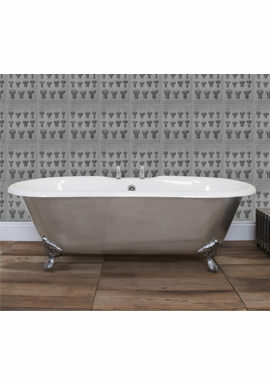 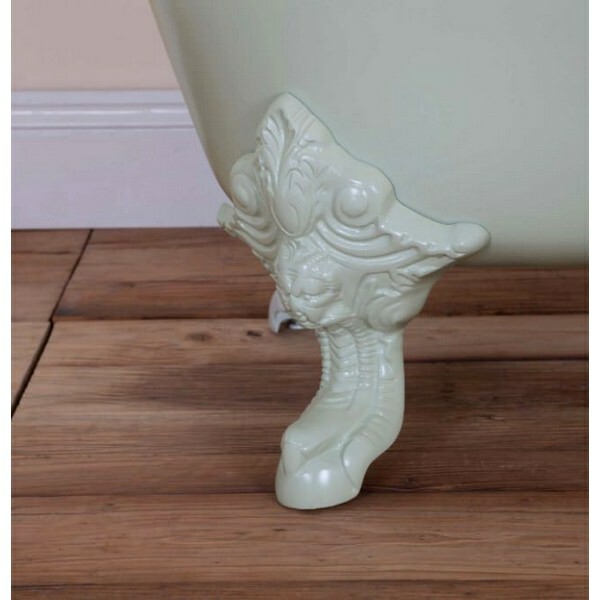 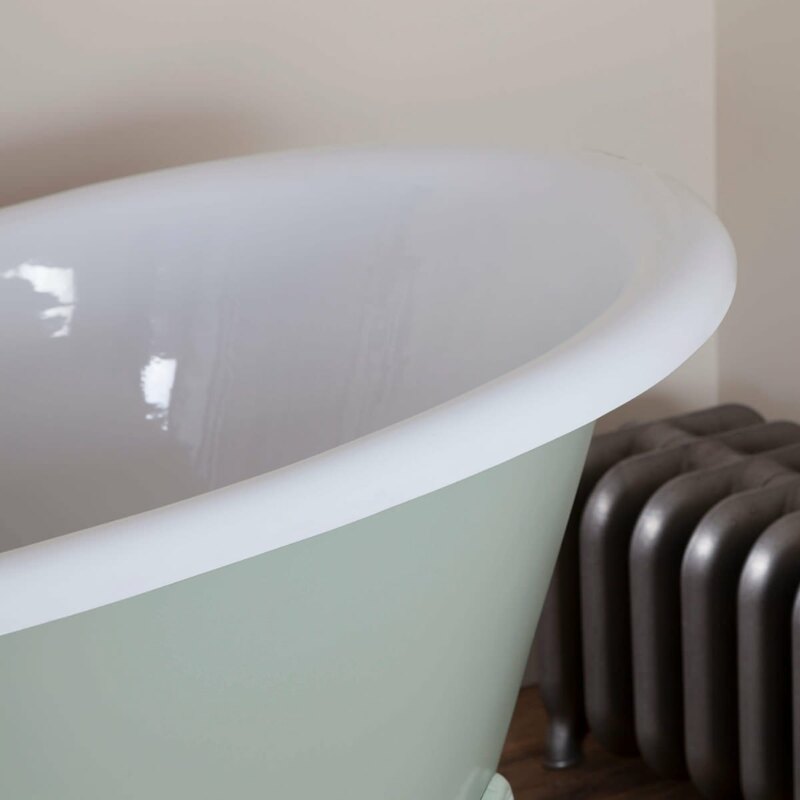 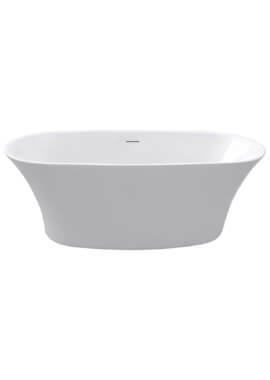 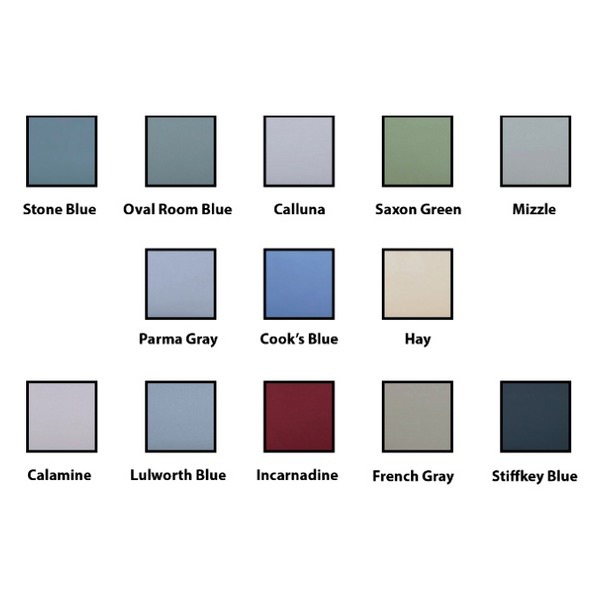 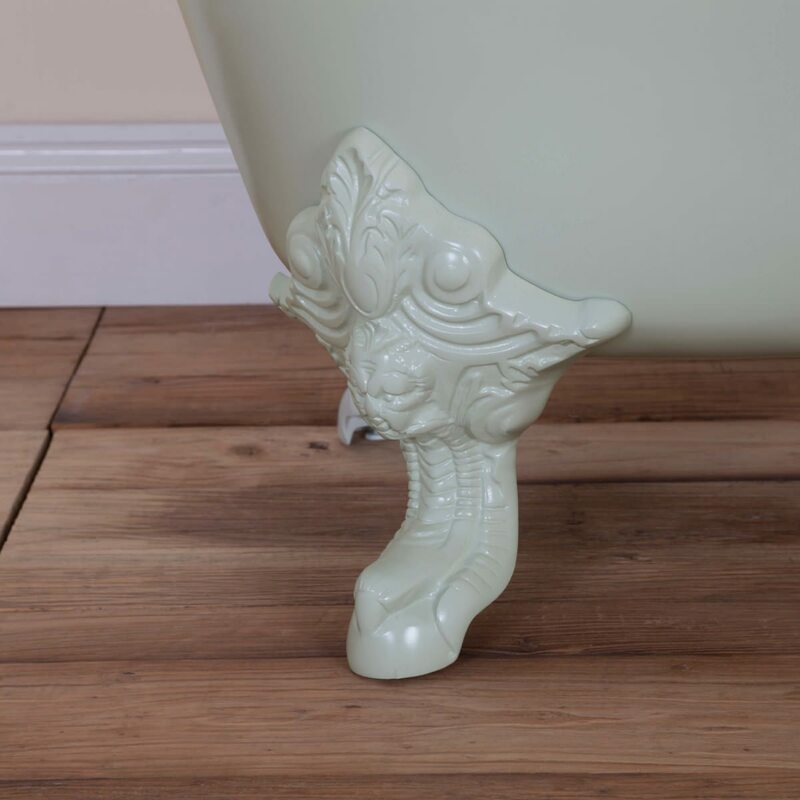 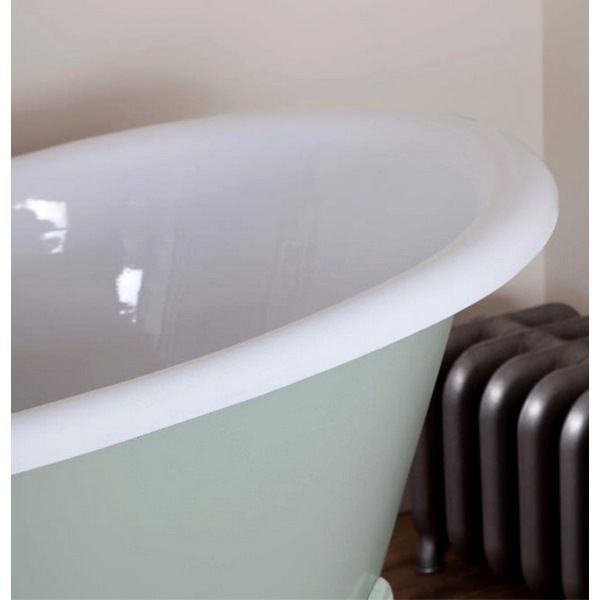 Bath also available with 13 different Farrow & Ball colour finishes at no extra cost. 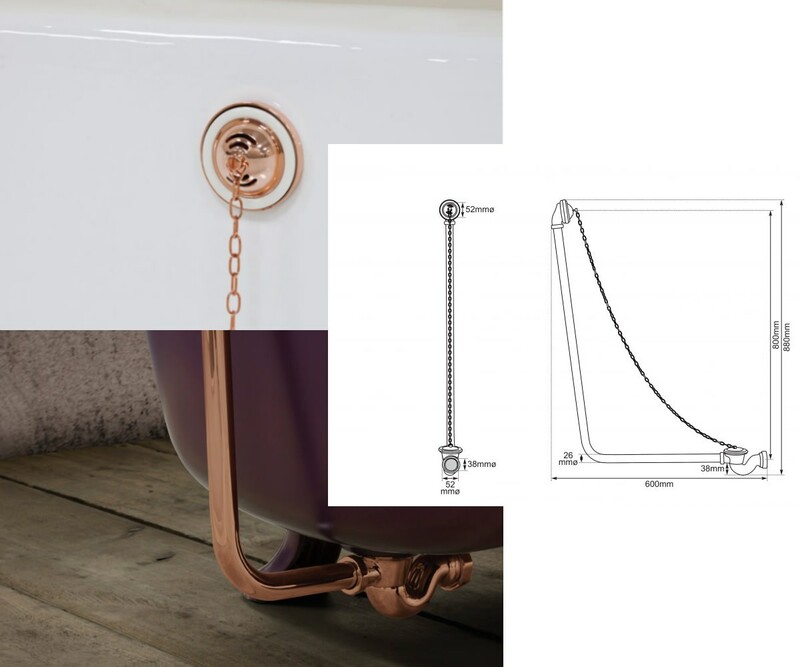 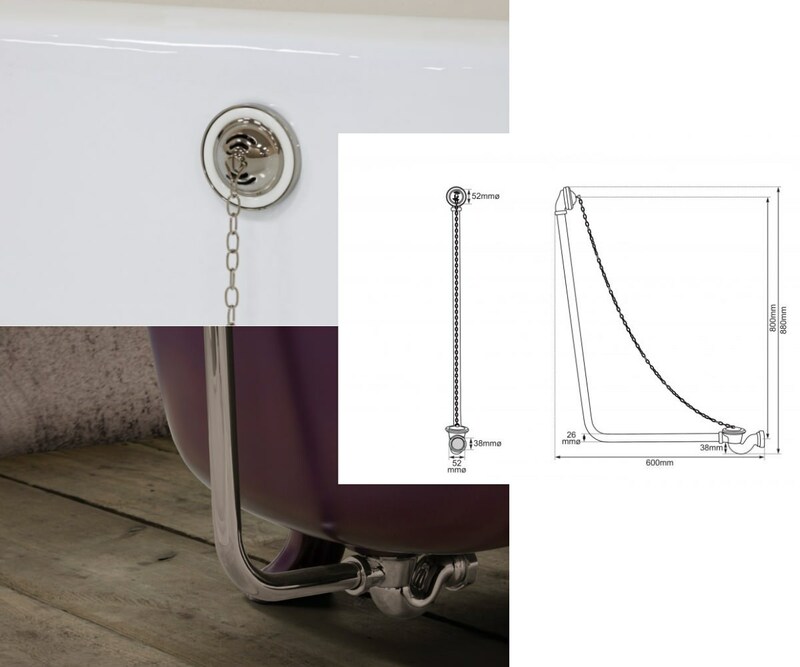 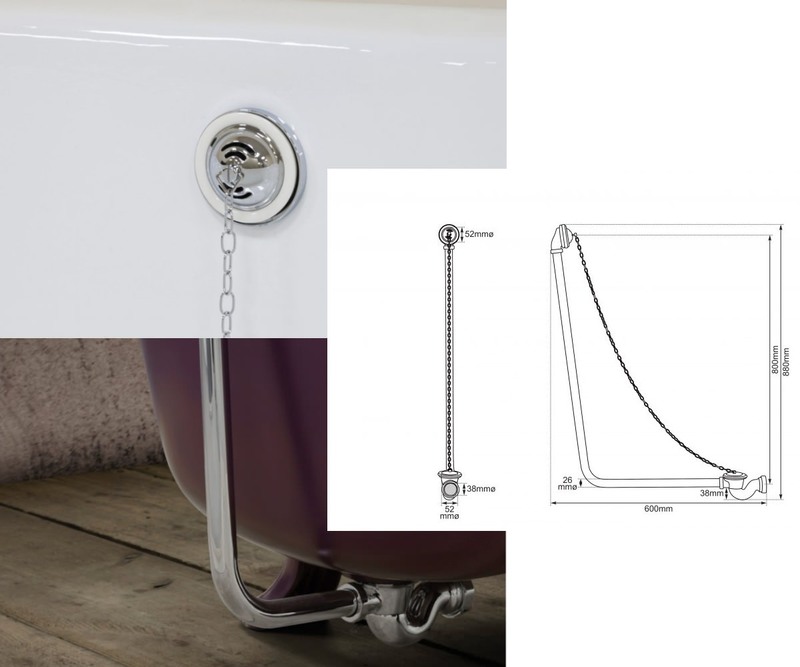 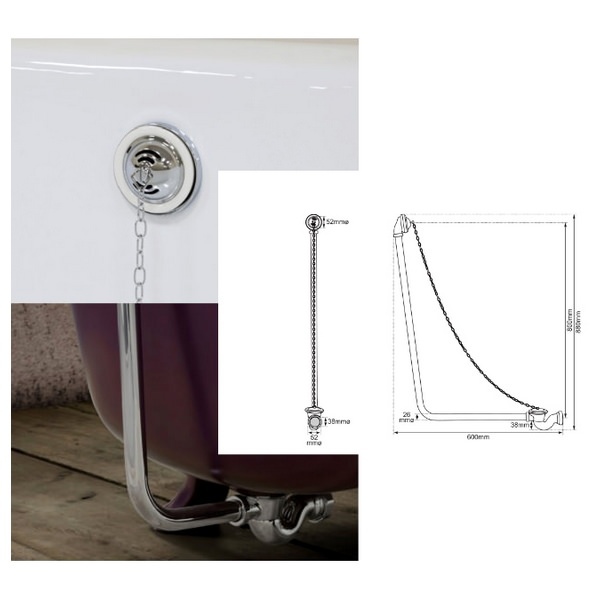 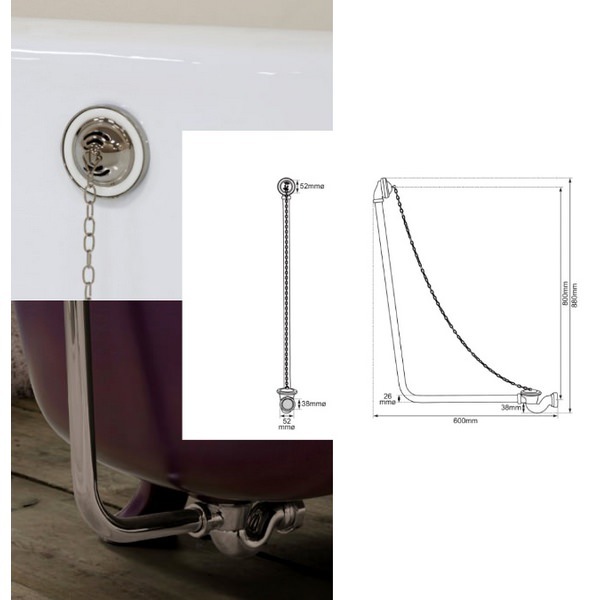 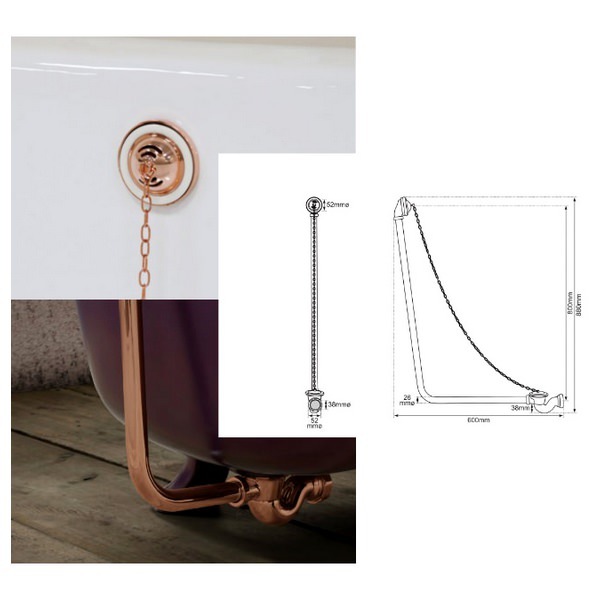 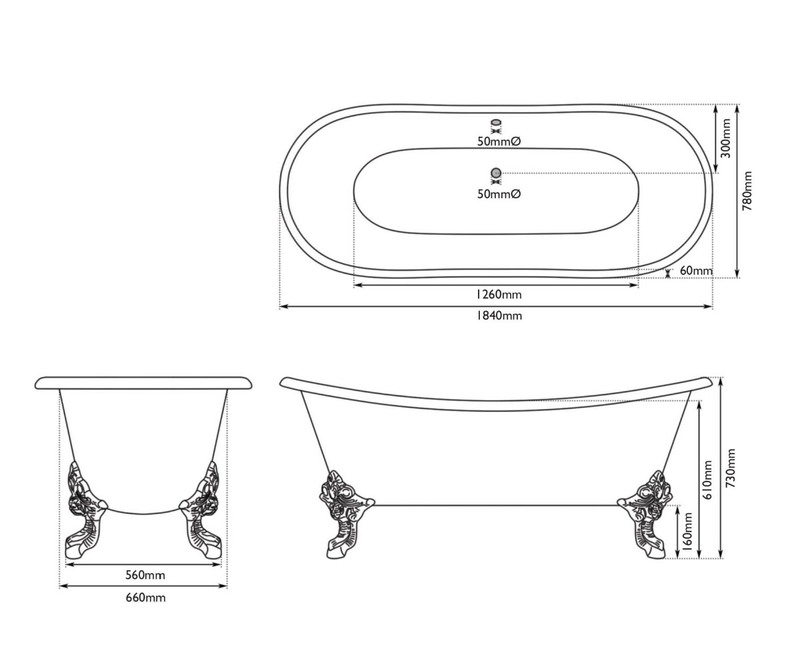 The bath waste is available in chrome, copper and nikle finish choose from the following option. 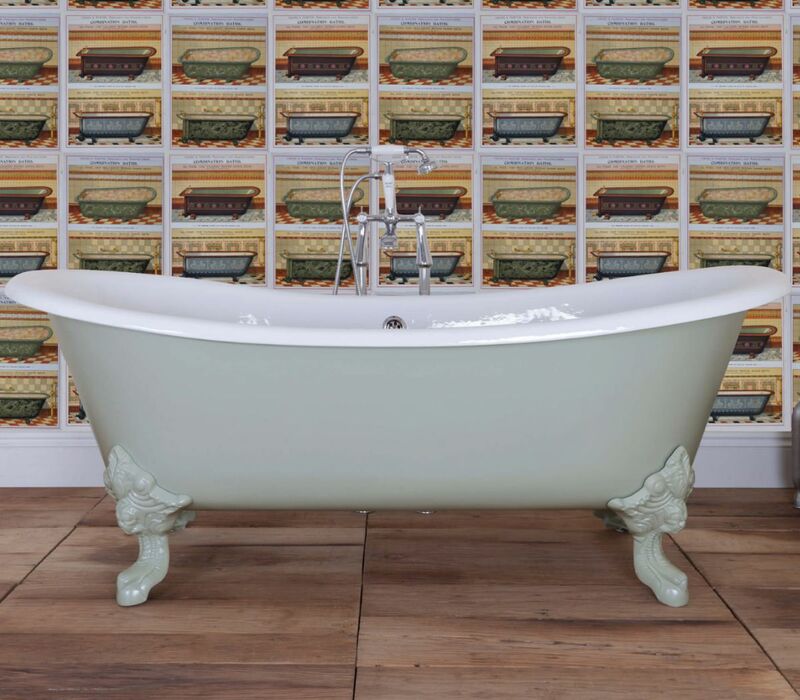 *Please Note : Custom painting of bath will take 2-3 week lead time for delivery. 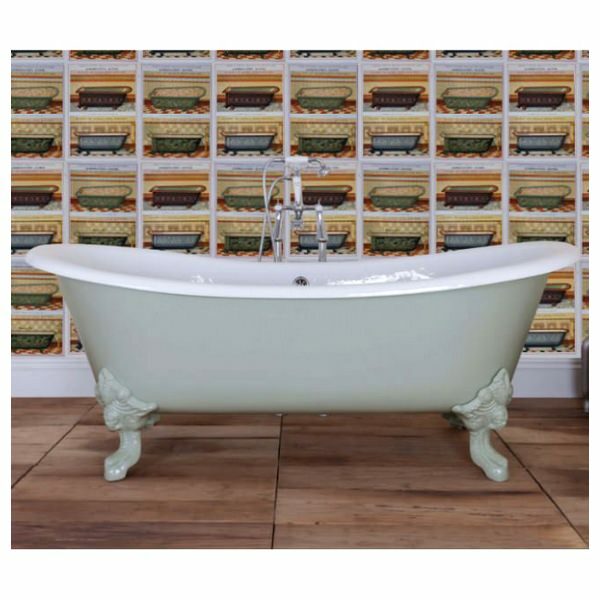 You cannot cancel your order once bath has been painted.